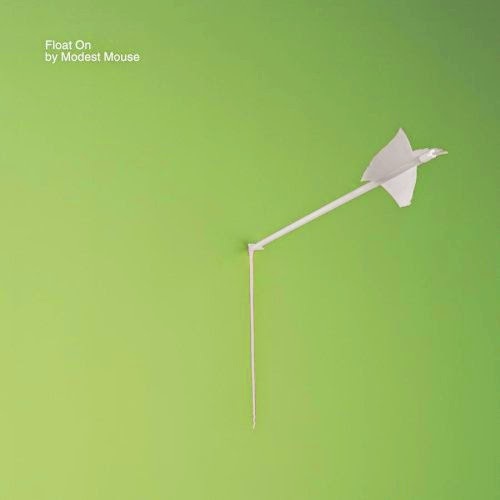 Today we go back to a classic jam from Modest Mouse. The iconic alternative band took over in 2000 and continue to spread their vibes throughout the world. "Float On" represents the idea of continuing in the worst of times. The idea is a bit haunting, but at the same time as uplifting as could be. Take a moment out of your day, find you inner peace and just float on.